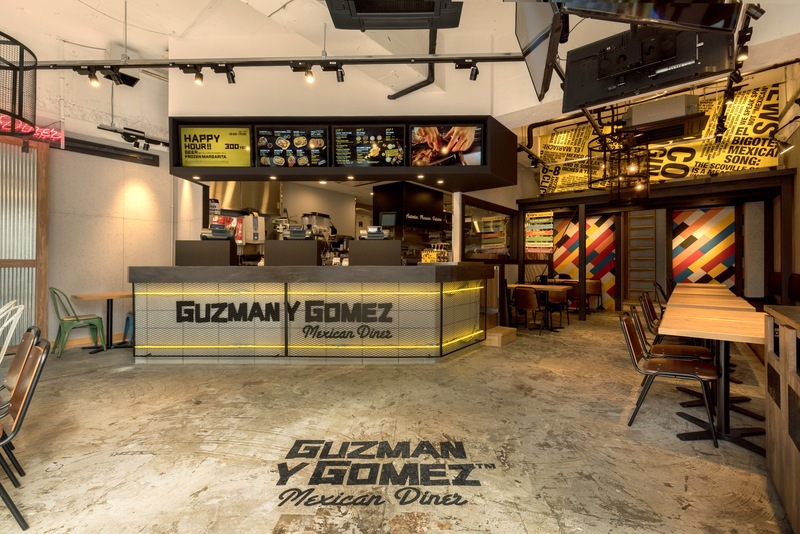 Guzman y Gomez (GYG) is an Australian-born Mexican diner that serves authentic burritos, tacos, nachos and more. 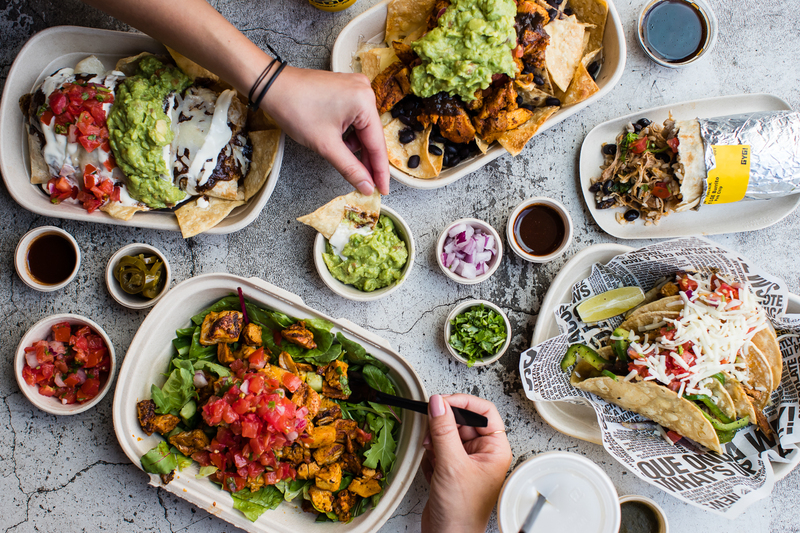 Foods prepared from fresh ingredients and use spices from Mexico. Event　catering service available, includes corporate orders, delivery, booth set up, outside catering. 1 min. from Meiji-Jingumae Sta. 5 min. from Shibuya Sta. 1 min. from Shinagawa Sta. 3 min. from Maihama Sta.